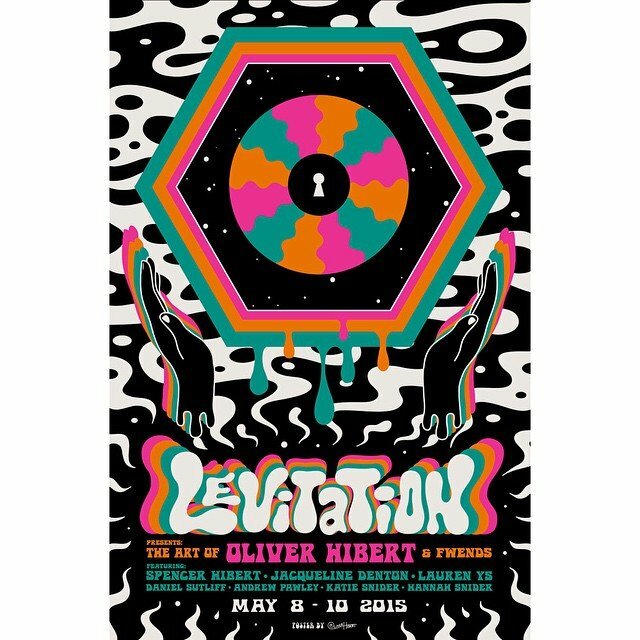 Levitation, also known as Austin Psych Fest, takes place May 8th-10th takes place in Austin, Texas. It’s held at the Carson Creek Ranch. It’s a festival famous for Psychedelic Rock music. Headlining on the Reverberation stage are Tame Impala on Friday, May 8th, The Jesus and Mary Chain on Saturday May 9th, and The Flaming Lips on Sunday, May 10th. Other acts playing are Health, Thee Oh Sees, Mac Demarco, The Blank Tapes, L.A. Witch, and Melody’s Echo Chamber, among others. A weekend pass is only $165 and you can get tickets here. Camping passes are $75 and the camping is on the same site as the festival. There are special performances within the campgrounds. There’s also a shuttle running from Austin to the festival, if you’d rather stay at a hotel. It’s known as the first Psychedelic Music festival and it started in March of 2008. It was originally held at the Red Barn in North Austin. 2009 was the first year as a three day festival. It moved around to a few locations. 2013 was the first year it was held outdoor at the Carson Creek Ranch, where it is still held. If you like Psychedelic music and being outside, you should check out Levitation. It’s very affordable as far as festivals go. It’s half the price as Coachella. Austin is the music capital of Texas and has some great restaurants, bars, and swimming spots. Check out Levitation on May 8th-10th.